Rotork Gears Series IWN quarter-turn gearboxes. 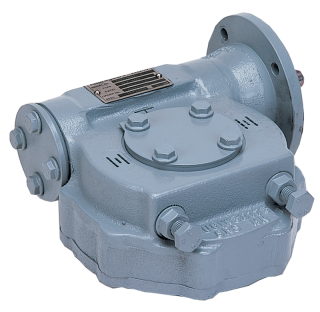 Heavy-duty quarter-turn gearboxes suited for plug, ball and butterfly valves in nuclear installations. Built to exceed the IEEE 382 specification and the 10CFR50 quality standard. Fully tested for inside containment and active duty but can also be used for outside containment, passive duty. See IWN Literature Page for further details.